Celebrated as one of America’s greatest living poets, Alice Notley is the author of over forty books of poetry and critical prose. 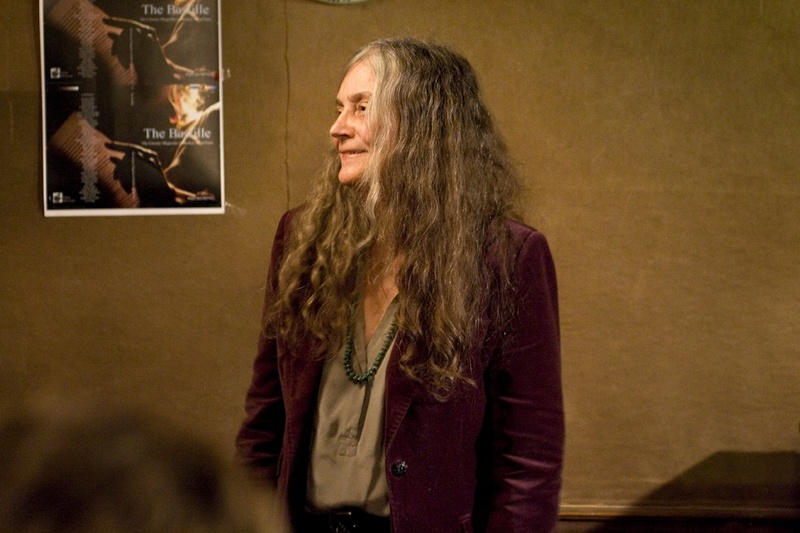 She is the recipient of numerous prestigious literary awards, including the Griffin International Poetry Prize for her book Disobedience in 2002. Mysteries of Small Houses was nominated for the Pulitzer Prize for poetry in 1999. A new chapbook, produced by above/ground press for her upcoming appearance at Ottawa's VERSeFest, announces next week. Entitled “Remember Before You Were Born,” Notley’s talk blends poetry with prose, and is concerned with her attempts to remember the time before her birth, as well as her existence as an infant, in order to invite that memory/knowledge into her present life as a poet. This free public lecture will take place at 7pm on Wednesday, March 21 in the Minto CASE Building at Carleton University, room 5050. Reception and book signing to follow. Parking Pay & Display lots P1, P2, and P9.